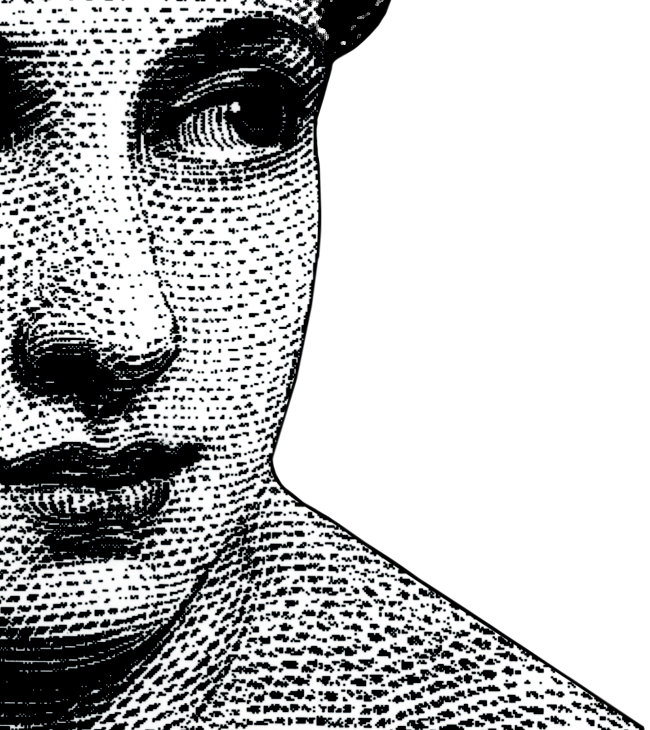 “Good” design is an abstract concept: good for, and to, whom? 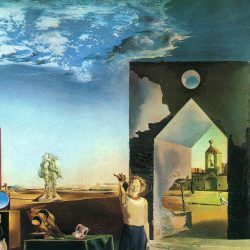 Is it meant to make something more beautiful, or improve it so that it will become more functional? 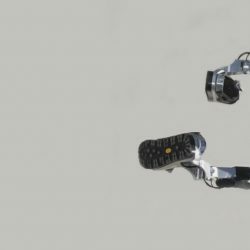 Can it remove the ugliest parts of our lives? In its modern form, so-called design thinking—also known as innovation design and service design—is a catchall for human and user-centric problem-solving. Indeed, it might even be a humanizing mechanism for development (a strange and elliptical idea). Lauded by the Harvard Business Review as an “essential tool for simplifying and humanizing,” design thinking is meant to foster positive development in our communities, and within our systems. From our devices to our homes, design is presented as a panacea for the inadequate spaces in which we live unideal lifestyles. Yet, for its many publicized merits, design can easily become a road toward superficial innovation and optics. Design and its impact on urban planning have been championed as solutions to address swelling cities with versatile populations—and swelling prison populations. Design is brought into the major industry of imprisonment through offers of rehabilitation, Scandinavian benevolence, and logistical ease. That developers and the state utilize carceral logic to deploy a design-thinking approach to jails is unsurprising. 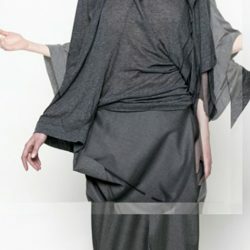 Such a logic absorbs inclusivity and diversity into a “managerial and mercantile logic,” as designer Kevin Luo puts it. Whether “de-blighting” abandoned city districts to attract new residents and displace old ones or aestheticizing drab office spaces to increase worker productivity, the rationale of innovation design masks inequitable structures with optics. Increasingly, design is finding its way into the American carceral regime. It’s well known that the U.S. incarcerates over a quarter of its population. It rearrests three quarters of them within five years of release. These rates mean that 1 out of 100 people in America essentially live in prison, with average time served per state growing each year. Numbers around incarceration, therefore, provide the premise for real-estate developers and governments that jails are a good investment, so long as you keep them as occupied as apartments and colleges. Design feeds the prison system through gentrification that displaces Black, Indigenous, and poor communities in predictably vicious cycles of criminalization, but also maintains it by aestheticizing the expansion of the prison industrial complex. Design thinking hopes to create jail 2.0: an enclosure that will ultimately do less to decrease the number of prisons and more to justify the continuing, proliferating existence of incarceration. Architecture firms have been called upon to work in the “justice” sector with developers and corrections departments. Angst over “shades of monotonous, soul-crushing beige” and fortresslike structures with “concrete, linoleum, steel” are cited by Architectural Digest as a key impetus for considering whether good prison design can exist. Students in prestigious programs at places like MIT Urban Planning and the Yale School of Architecture have been asked to treat prisoners as “clients” while building theoretical structures that treat “prison as a monastery, prison as a summer camp.” Again and again, inspiration for designing rehabilitative jails has been taken from countries such as Norway, ignoring the country’s low rate of incarceration and recidivism, as well as smaller overall population. Instead of challenging the structures that are used to justify jails, these kinds of thought projects instead challenge superficial conceptions and attitudes around prison. When someone such as Elizabeth Glazer, the director of the New York City Mayor’s Office of Criminal Justice, is impressed by Yale students’ monastic prison stylings, she’s really being impressed by their potential to refurbish attitudes around prison architecture rather than around the intolerable ethics of incarceration. Designers, urban planners, and architects have long worked to implement avant-garde approaches to people’s greatest problems. Pakistani designer and educator Samina Qureshi thought of design of the future as something that could help us “bow toward social equity.” From refining legal and educational processes, to developing design-justice frameworks for considering issues like wage and health equity, there exists a legacy of critical design practice to propel democratic and liberated means of production. Design thinking has, however, been appropriated over the last three decades as a way to systemize and privatize designers’ out-of-the-box thinking. It’s consequential, then, that such thinking has been propelled by CEOs and corporate creatives in the name of efficiency. Design thinking is now closer to being capitalism’s evolutionary mechanism than it is to critical design-justice practice. 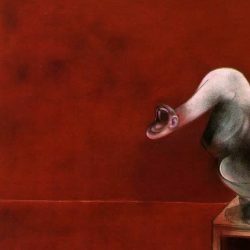 Despite its stated vocation to apply “human-centered” solutions to our greatest problems, design thinking’s modern iteration is a corporatized one. Design approaches to jail have recently become appealing to ruling classes because they garner a profit from aesthetic changes that are easily branded as prison reform. Underlying this facade of reform is the fact that architectural improvements serve to make jails more palatable for a future where jails will neighbor more communities. In response to rising complaints about how jails depress neighboring property values and create vicious cycles of recidivism, the well-designed prison is upheld as a wise and benevolent evolution against moral turpitude. Simply put: There could be no investment in prisons if there was no planned return on that investment. Why should we create more beautiful, community-integrated jails if our hope is to reduce the need for jails, generate thriving communities, and therefore have no new jails? Why invisibilize carceral structures, if there is a way to render them obsolete? 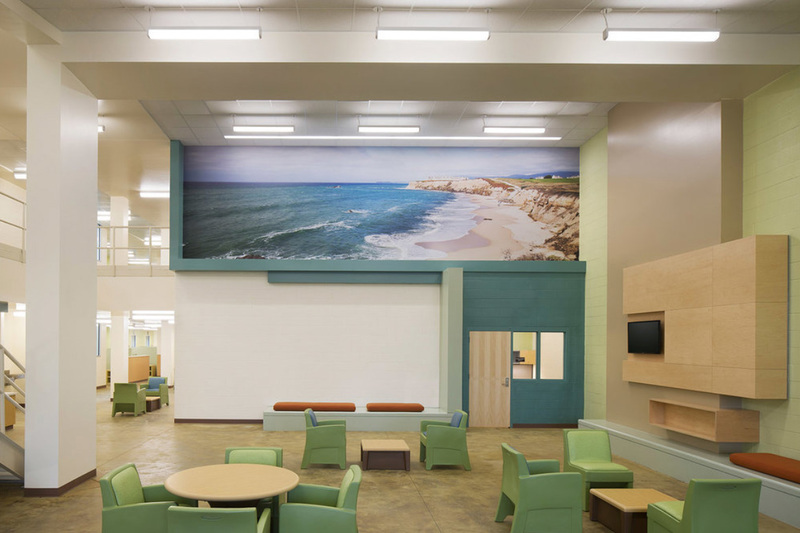 Much inspiration for aestheticized prisons has also been taken from San Diego’s Las Colinas Women’s Detention and Reentry Facility, one of the first adult jails in the U.S. to try out a “college campus”–style design, as created by KMD Architects. The reality of the project, however, is that Las Colinas is a women’s prison that serves as the primary point of intake for incarcerated women in the county and features people housed at three security levels. With new lime-green molded-plastic chairs and palm fronds lining the outdoor patio, the project cost the county $268 million, or four times less than San Diego spends on its public libraries. It is intended to replicate the circumstances of reentry after prison. Instead of preemptive resource-based measures such as community centers to provide mental health services, legal aid, or vocational skills, the Las Colinas facility suggests that prison should be a way to receive basic social services. Ironically, Jim Mueller, principal architect on the Las Colinas project, says that counties must look at a “continuum” of services regarding incarceration instead of “just” jails. Unintentionally, Mueller himself suggests that service-designed detention centers are meant to generate a carceral continuum, a planned infrastructure that deliberately centers prison. His statement implies that Las Colinas was not designed in this new way to support prosperous communities and services but to replace them. For so many of these projects, like Las Colinas, the intimation is that prisons do, will, and must exist. Cushioned in this type of conceptual permanence is the desire to hide prisons in public. Although ostensibly meant to humanize those who are incarcerated, the new jail design does little to destigmatize the women in Las Colinas and serves to legitimize the prison industrial complex as a viable continued investment. The Las Colinas jail, nonetheless, has also provided the template for branding New York City’s forthcoming borough-based jail system. 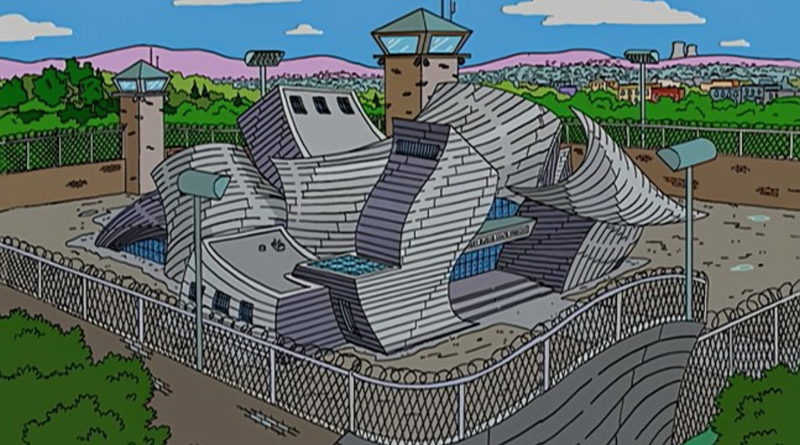 The Simpsons imagines a Frank Gehry prison. Photo: Fox. In August 2018, Mayor Bill de Blasio of New York City announced a plan to close Rikers over the next 10 years and replace it with four new jails, one in each borough except Staten Island. This followed a report on a “More Just NYC” issued by the Independent Commission on New York City Criminal Justice and Incarceration Reform, chaired by Jonathan Lippman. The plan, which will cost $10 billion, is one step of the city’s plan to decarcerate toward a jail population goal of 5,000 by 2027 as recommended by the Lippman Commission. Three of the four jail sites proposed in the plan, in Queens, Manhattan, and Brooklyn, will be on lots where jails already exist. In Brooklyn, for example, the new billion-dollar jail will replace a looming facility in the fast-gentrifying Boerum Hill neighborhood. Further north, in the Bronx, the city wants to build a 26-story jail atop an NYPD tow lot in Mott Haven, the poorest neighborhood in the borough. With almost no public engagement prior to scheduling an environmental review of the project, the jails are presented as a reformist measure to remedy the lasting tarnish of Rikers. Several concerns can be raised about the borough-based jail plan, from its budget to its lack of public transparency to its questionable attempts at reforming incarceration through new jails. Equally tiresome is the absence of an effective plan to eliminate cash bail, provide increased clerk services to those incarcerated at Rikers, or address the breadth of mental and emotional trauma the jail has caused—all measures that would support a genuine closure of Rikers. Unoccupied buildings still wait to be demolished on the island, and little has been done by the city to encourage faith in a rapid, humane process. As activist Jarrod Shanahan and writer Jack Norton have documented in their essay “A Jail to End All Jails,” Rikers was the reform of its day, a new penal complex that would represent the best of 1930s carceral innovation. Prison-keepers utilized urban planning to provide “functional gloss” to an inherently violent practice and set the stage for rising rates of incarceration 85 years ago. The legacy of Rikers-as-reform gives way to the most sinister aspects of the new borough-based jail plan, a “modern system of smaller facilities” recommended by the Lippman Commission. Underpinning the logic of smaller, dispersed facilities is design thinking that jails in boroughs will be closer to courts, allowing pending cases to move efficiently through the system, and placing incarcerated people closer to their support systems. The logic is also openly carceral, seeking “more just” answers instead of acknowledging that the abolition of prisons altogether will best ensure that justice is restorative, not delusory. In 2018, however, branding can make the difference between NIMBYist outrage and landlord appeasement. Rebranding NYC jails is a key step for the city, and officials like Elizabeth Glazer, to usher in the normalizing of prison culture. At the first community input session in Brooklyn, an after-the-fact effort to involve the community at the environmental review stage, officials presented PowerPoints that showed models of the new, locally integrated jails that would be in each borough. The brochures advertising this new carceral system reveal that the city’s department of corrections, in fact, wishes to be concerned about the community. Jails can be “a good neighbor,” the department promises, citing concerns about parking, traffic, and property values as central to “architecture and design that minimizes street level impact.” Design thinking in these brochures is glorified as a means of responding to community issues and used to cajole detractors into supporting the plan. Justice hubs are, conceptually and logistically, a semiotic solution for stakeholders who conflate the problems of incarceration with failures of design, instead of failures of the state. For those who see “good jail design = good design,” justice hubs present an opportunity to build entirely carceral urban geographies under cover of social-service provision. 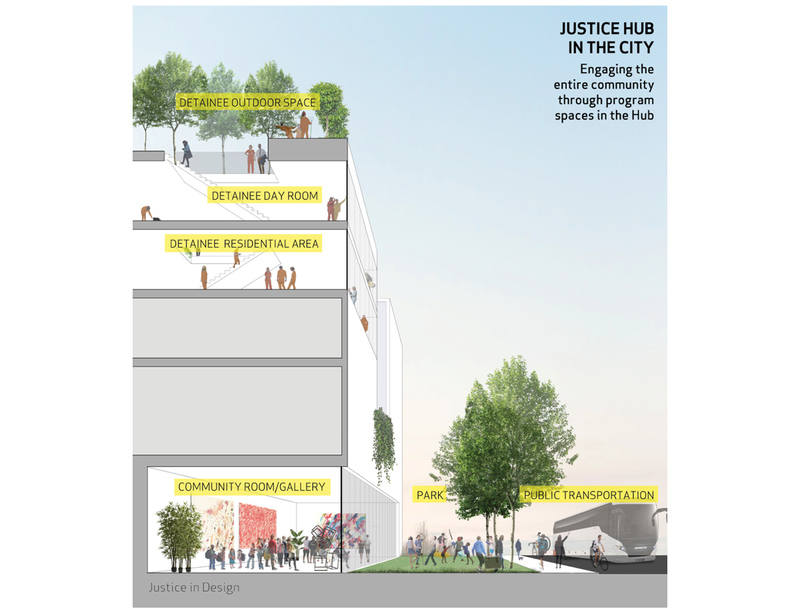 The original justice hubs design emphasizes jails’ proximity to courts and libraries, and also tutoring services and local businesses. In the mock-ups of the Brooklyn plan, however, design is not relegated to a jail complex with local services but adds “community and retail” space. Other models show “community room/gallery” at the bottom of the jail. The old jail was heralded as “the only city jail located down the block from a Barney’s Co-op and a Trader Joe’s,” and in its newest avatar represents an apex of greenwashing gentrification’s partnership with incarceration. New York City’s reality is one of surging real-estate prices and a ballooning cultural budget disproportionately spent on hallmark colonizer institutions such as the Metropolitan Museum of Art. The area surrounding the current Brooklyn detention center has an average house sale price of above $1.32 million. This is why at the center of the city’s community concerns are property owners, developers, and aestheticians who may potentially complain about jails as “eyesores.” The justice hubs’ urban design necessitates a jail as the center of a complex that currently hosts a population wherein 80 percent of those incarcerated are pretrial, as a result of being targeted by a profit-oriented bail system. Of course, a majority are Black and brown. The understated premise of the complex? That a $10 billion dollar borough-based, impact-designed jail will justify itself through decreased recidivism and sustain itself through maximum occupancy. The reasoning contradicts itself; the new borough-based jails are supposed to both reduce the rate of rearrests and yet consistently maintain a supply of inmates. To fund the jail, the state must fill the jail and so on, utilizing an old and circular logic that is used to account for jail development and increased surveillance. Equally disconcerting is the idea that similar architectural applications could eventually be utilized by for-profit private prisons to create further revenue and conceal their involvement in the jail industry. Abolitionist James Kilgore has noted, nonetheless, that outrage toward the criminal-justice system is focused on private prisons, despite the fact that the state is responsible for operating the majority of jails. According to Kilgore, when considering the state of jail building in the United States, those who are opposed need to consider the complexity of a system not built on profit. For justice-hub designers, jail building then becomes about replacing social services through better-branded carceral systems and perpetuating the industries that spring up around them. Mock-up of podular design for justice hubs. Photo: Van Alen Institute Report. Justice hubs that affirm the continuity of the jail system and cost $10 billion that could otherwise be dedicated to community resources are not decarceration. For the state, jails are a consistent investment. Certain designers like Deanna Van Buren have been steadfast in pointing out that jail design will not make a “humane box,” particularly if that box is run by the NYC Department of Corrections. Others, including members of the New York City campaign #NoNewJails, have said that “no architect can design away, and no coat of paint can cover up that all jails are hellholes.” Although not a design concern, it’s worth mentioning that #NoNewJails is asking for the immediate closure of Rikers, as well as investments in alternatives to policing and jailing, alongside investments in community resources such as legal aid, survivor support, and free-of-cost vocational training. De Blasio’s quick turnaround on the closure of Rikers, a feat he previously deemed impossible, as well as the lack of public engagement over the new proposal, belies government priorities. Justice hubs are not about reducing the jailed population but about creating pretty jails and less traffic congestion. Neoliberal design thinking has allowed cities like New York to optimize opportunism around the closure of Rikers to maintain property values and voter satisfaction. Not only will better design fail to ensure humane treatment from corrections officers in jails, but the lack of an abolitionist framework means that designers do not approach incarceration holistically as a structural issue. Instead of seeking architectural and urban design solutions outside of the penal architecture, firms like NADAAA and KMD Architects stop the reformist buck at transformative, even “transcendental” spatiality. Without founding their practice in true justice formations and abolitionist understandings, prison designers such as these remain shortsighted in their focus on grim statistics instead of the circumstances underpinning those statistics. 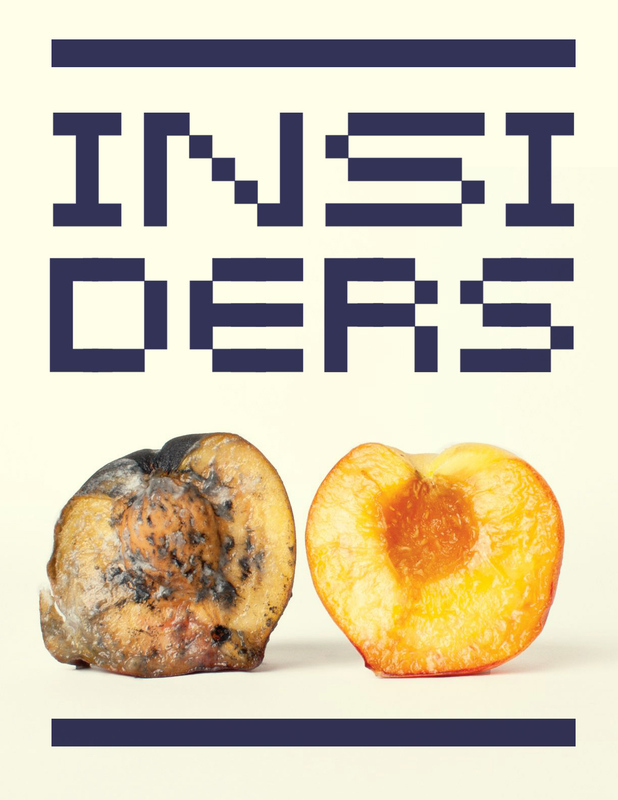 Better jail design attempts to rebrand incarceration and bypass demands for alternative solutions. Bigger windows, however, do not obscure the jails around them. Incarceration, in America, exists on a scale with no comparison anywhere else in the world. “Justice in design” is a litmus test for rebranding incarceration in order to scale it without garnering the sustained and habitual pushback from organizers. There is no pursuit of restorative design or even a mitigation of urban policing through better systems design that address geographies of racism and poverty. Instead, justice-hub-esque projects repeatedly establish design as the profit-oriented instrument of corporations and the state. In doing so, they mask a rich history of critical design practices focused on social justice that center marginalized and vulnerable people. The idea is not that people who are incarcerated do not deserve beautifully designed spaces, access to local services, or greater opportunities for community engagement. It is that we should not have to send people to warehouses they cannot leave in order to grant them access to these resources. Although dubiously designed with the best of intentions, jails like Las Colinas and the ones proposed in the NYC plan continue to insist on jails as the solution—not the problem—and design as their corollary. At a time when we are faced with critical issues around climate, migration, and poverty, urban and architectural design can help us survive by obtaining freedom and mobility. At the least, the field of design—package, graphic, interior, architectural—could stand to be more representationally equitable for women and people of color. But “good design” is aspirational, if abstract. Applied toward veiled redlining policies, or the whitewashing of neighborhoods, or, of course, jail design, it removes us from a dream in which design can present real alternatives, not glorified ones. In the meantime, we have to resist attempts to better gild the cages that meet between criminalization and gentrification. All the “large windows,” “open air,” “stainless steel,” and “natural light” will not help to change the violent legacy and practice of incarceration. You can’t design a jail away.